University of Iowa Community Credit Union name change will cost more than $2.5 million. 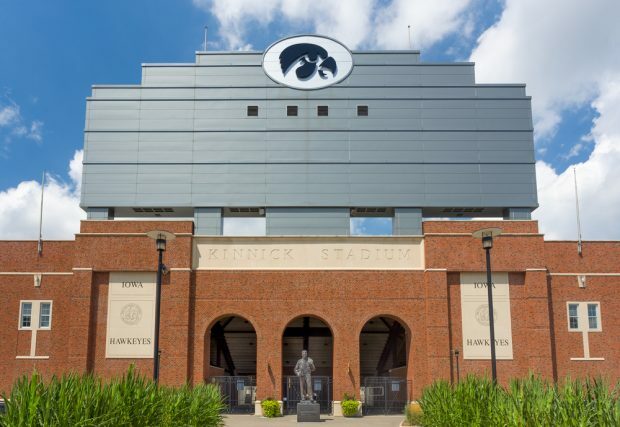 Kinnick Stadium at the University of Iowa. University of Iowa Community Credit Union president/CEO Jeff Disterhoft believes the decades-long controversy over the cooperative’s controversial name finally came to a head because of its size and success, and a lawyer who owns shares in a bank.